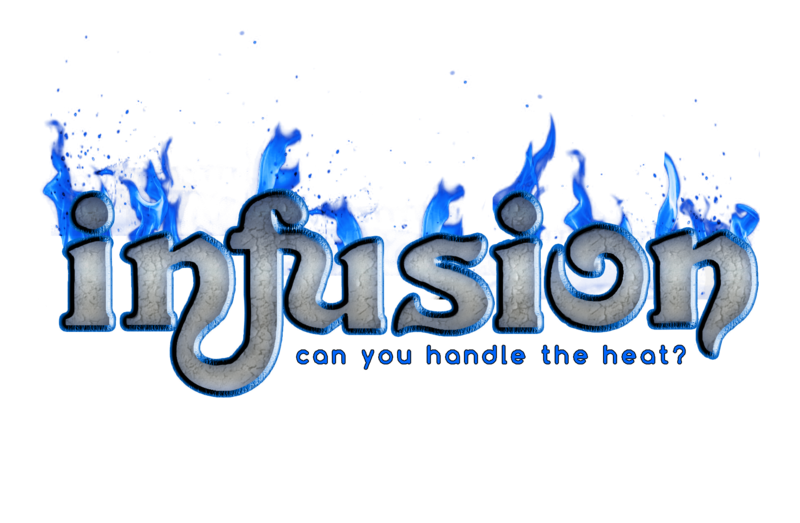 Infusion: Can you handle the heat? 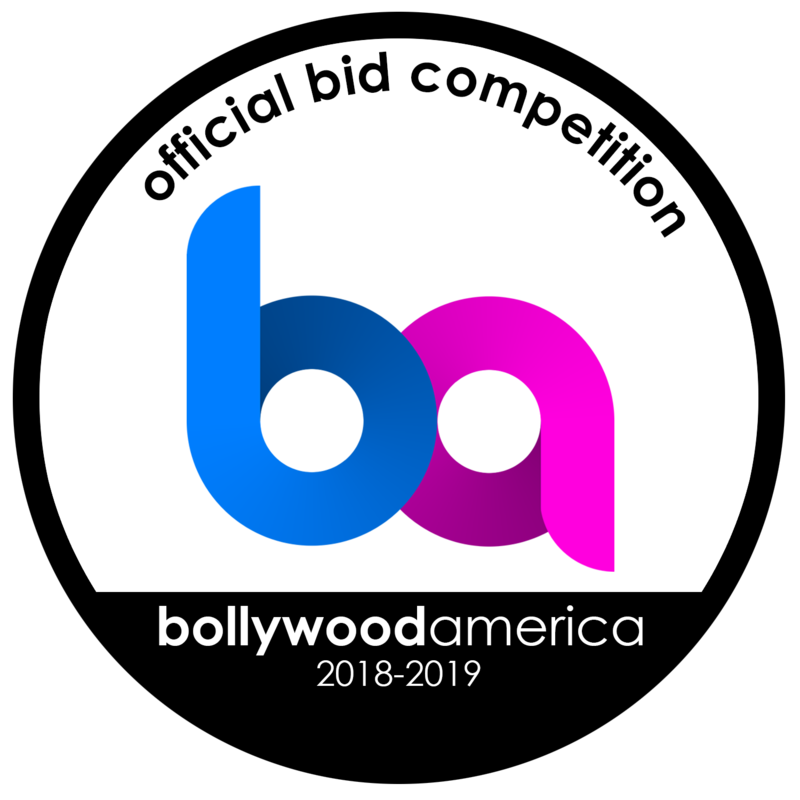 Consisting of past members of the Infusion 2018 management team, the Infusion 2019 management team has gained considerable knowledge and expertise by traveling across the nation and attending a variety of Filmi-Fusion competitions. After six successful years in the filmi-fusion circuit, the Infusion board firmly believes in the values the founders passed down to them, pledging to move forward with the same sincerity, hospitality, and charity. Above all, the Infusion management team has come together to organize the best Filmi-Fusion dance competition in the nation. After breaking the barriers with a four camera angle HD live stream and successful special guests such as Miss America 2014, Nina Davuluri, and the most successful South Asian music artist in America, Jay Sean, the Infusion management team is back for its seventh season, and promises to make it even bigger and better than before. The venue of Infusion 2019 is the prestigious Eisenhower Auditorium, which can accommodate up to 2,500 people. Eisenhower Auditorium is Penn State’s primary theatrical performance space and is also one of the largest stages in the country. Opened in 1974 and later named after the former University President, Milton S. Eisenhower, the modern style auditorium hosts more than 200 events each year. Famed artists and ensembles have graced Eisenhower’s stage and mesmerized the State College community throughout the years. Infusion is proud to present Penn State’s Best Dance Crew, the seventh annual intra-collegiate dance competition at The Pennsylvania State University. Last year, several of the finest teams came together to showcase their talent and love for dance. This year, Penn State’s Best Dance Crew is back and will be held on Saturday, January 26th, 2019 in Schwab Auditorium at 7 PM. We invite you to come and see some of the greatest dance teams at Penn State and join us for a fun-filled, entertaining night! Planning for Infusion 2020 has begun! After hosting a successful competition at Penn State for the past seven years, we are so excited to begin preparations for next year! 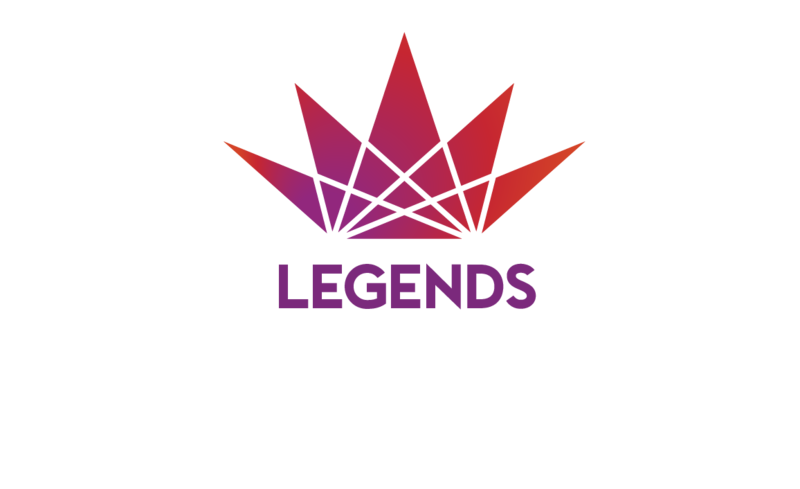 We are currently looking for qualified, enthusiastic individuals to carry on the legacy.